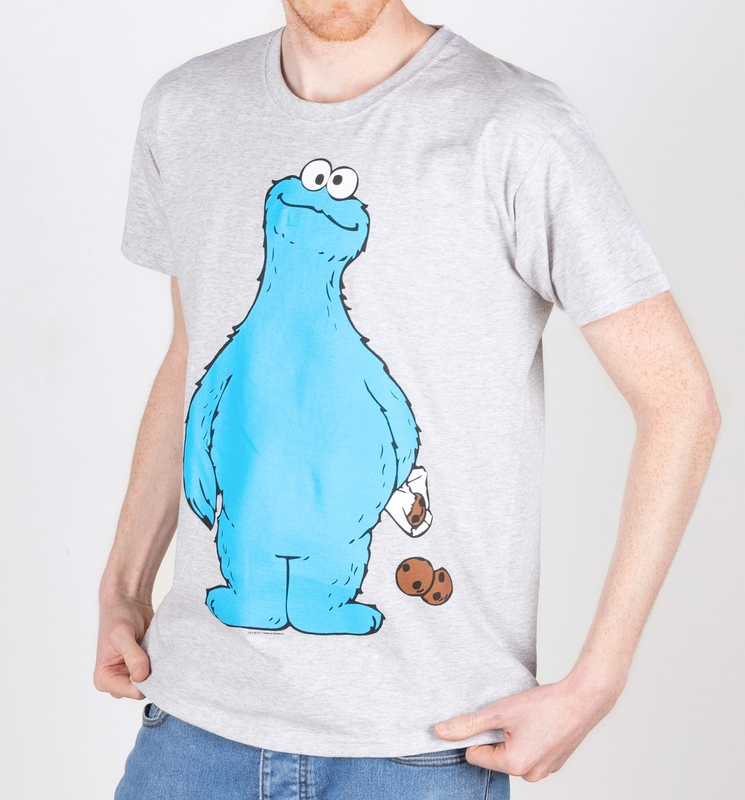 Me want cookie…me GET cookie! 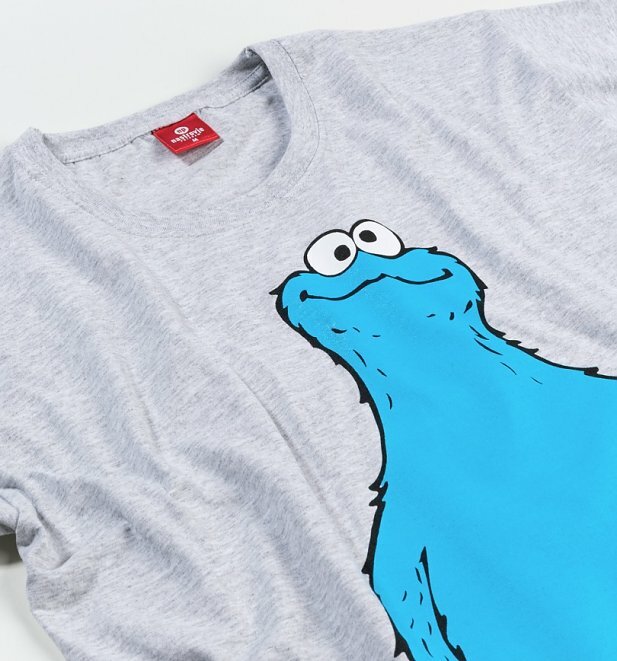 Sesame Street's sneaky, cookie-crazed creature will do anything for those tempting treats. We totally relate. 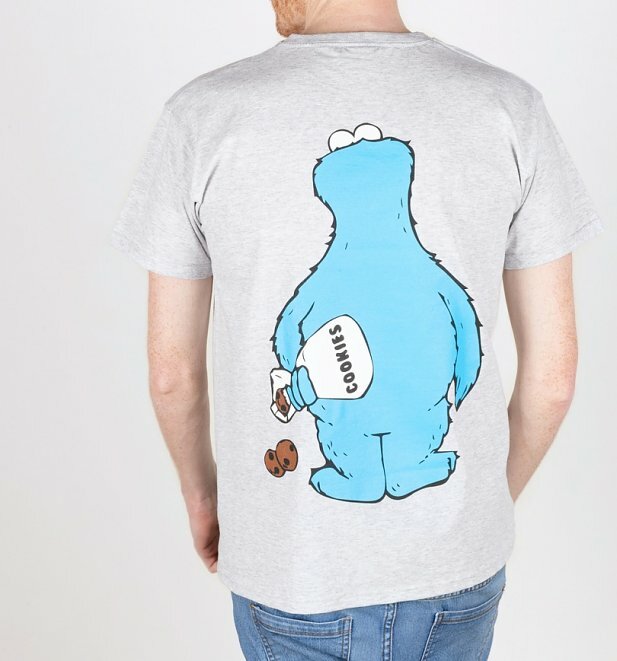 If you're a fan of the furry fella Cookie Monster, then get your mitts on this cheeky tee.